This classic book of essays is divided into three parts. The first part covers California in the 1960s. 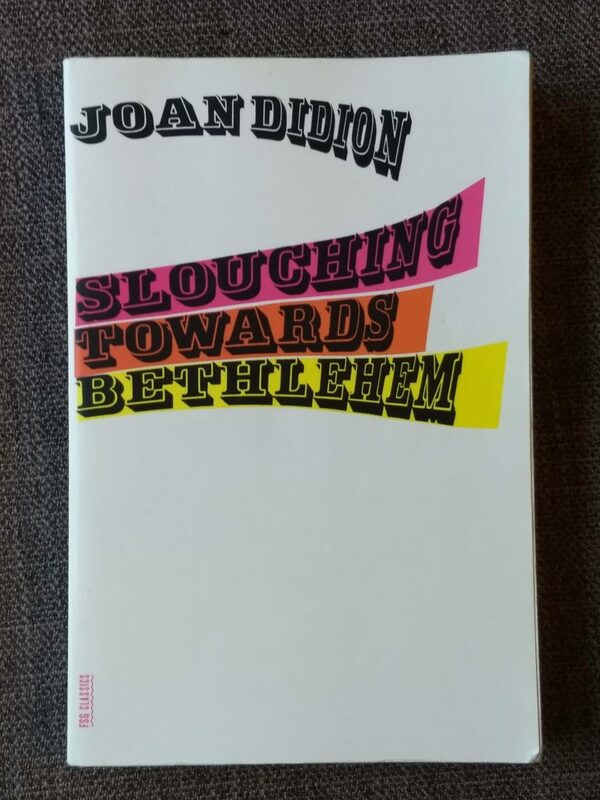 This makes the sixties seem just as crazy as their reputation — Didion lived through some turbulent times back then so I’m glad she wrote it all down for us to read about. The third part of the book is more varied as she writes about various other places from different viewpoints. The middle of the book is my favourite part. These more personal essays are just wonderful. She can capture feelings with uncanny accuracy and she offers a lot of wisdom and understanding. I will be rereading them often.